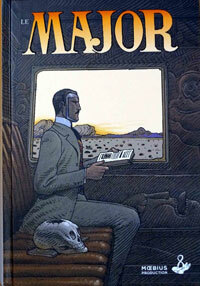 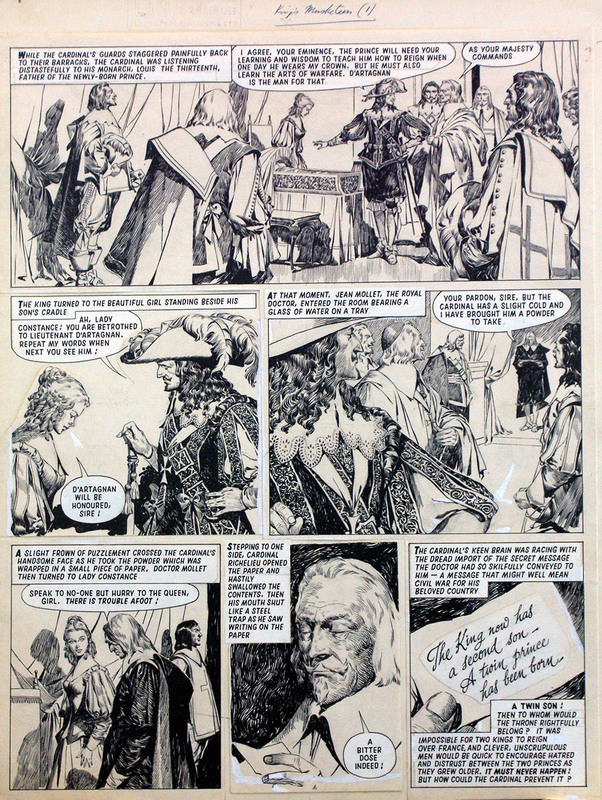 Collected in a single volume for the first time, this classic of comic strip adaptation brings to life all the action and poignancy of Dumas' novel and its sequel (the enthralling mystery surrounding the Man in the Iron Mask). 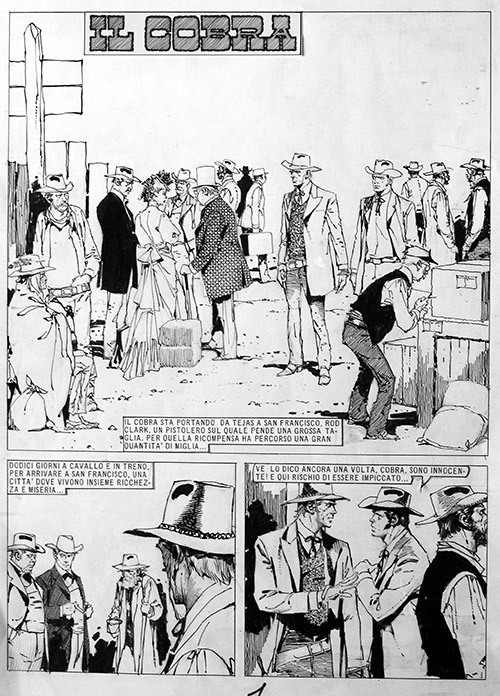 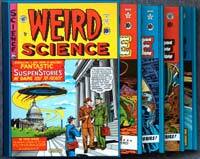 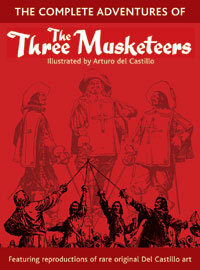 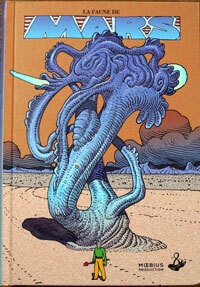 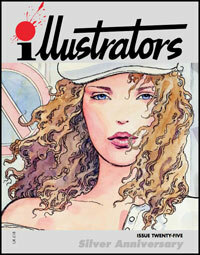 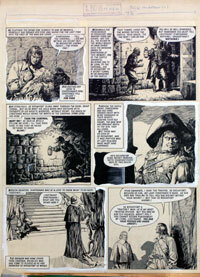 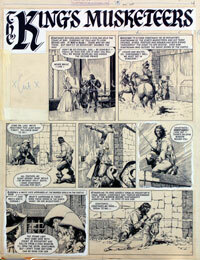 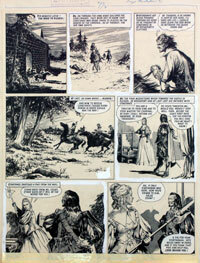 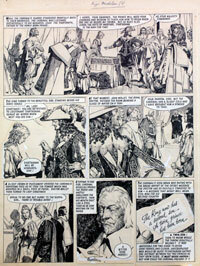 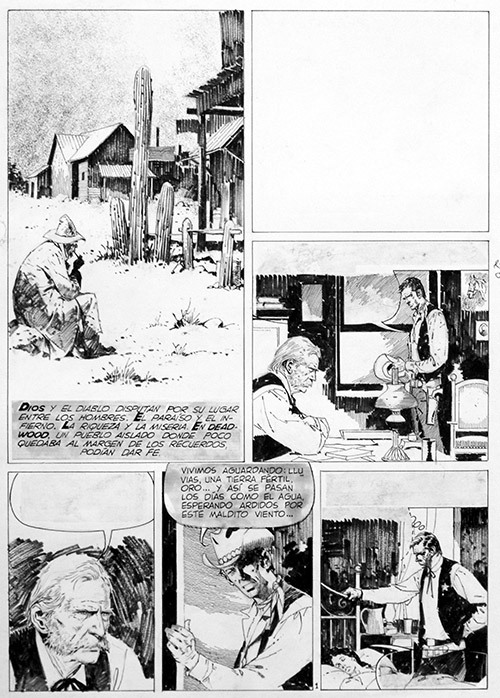 Arturo Del Castillo was one of the greatest masters of the comic strip. 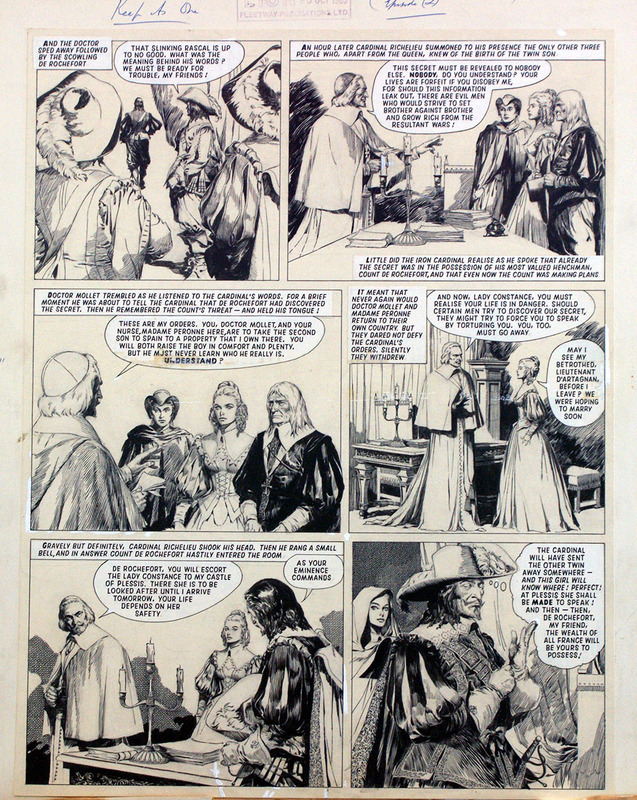 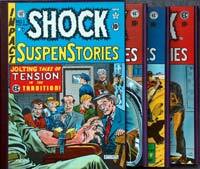 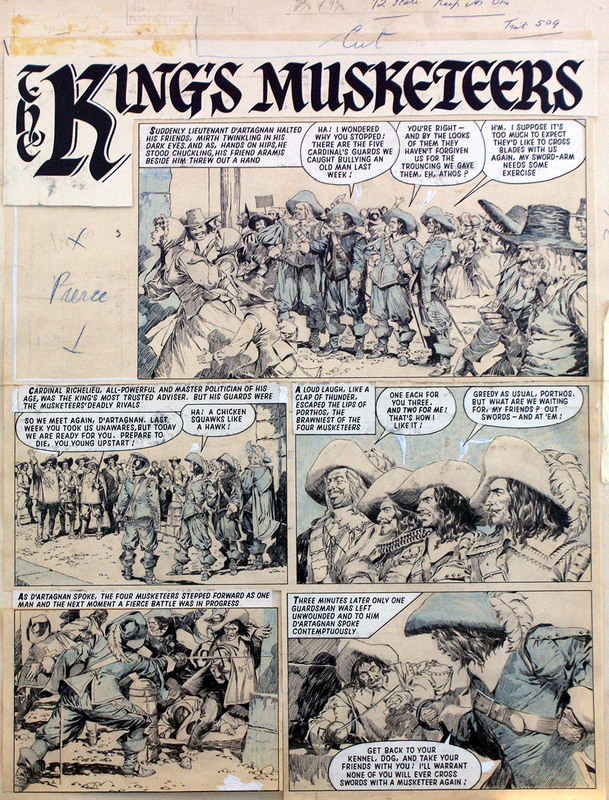 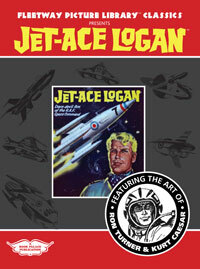 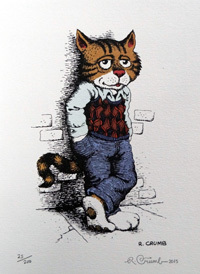 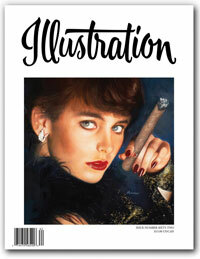 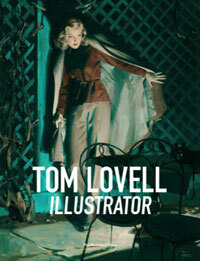 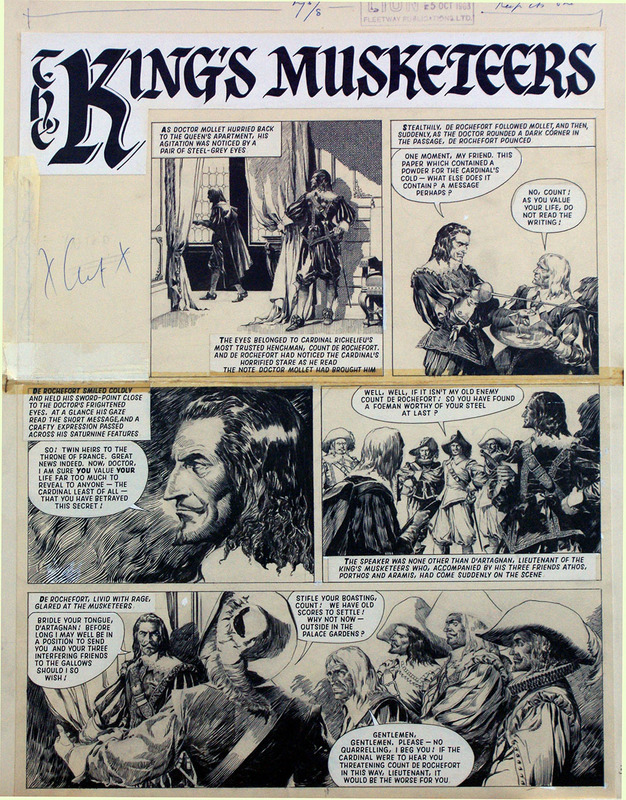 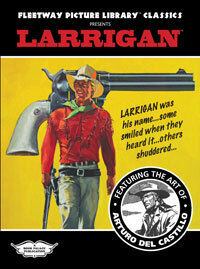 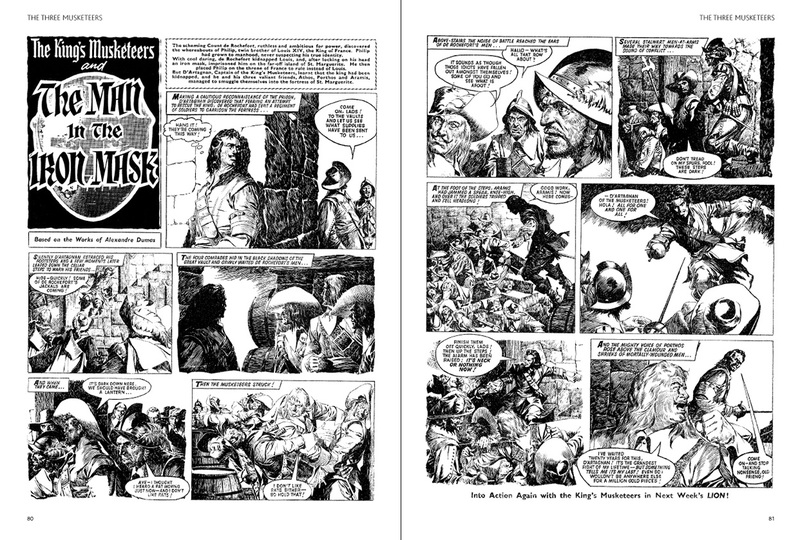 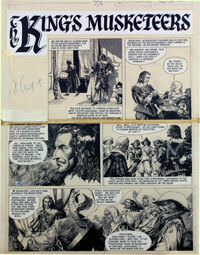 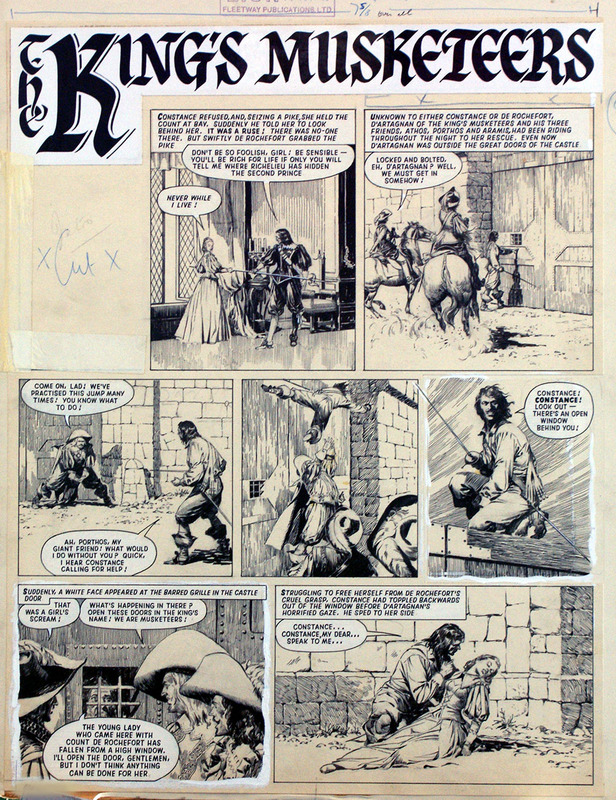 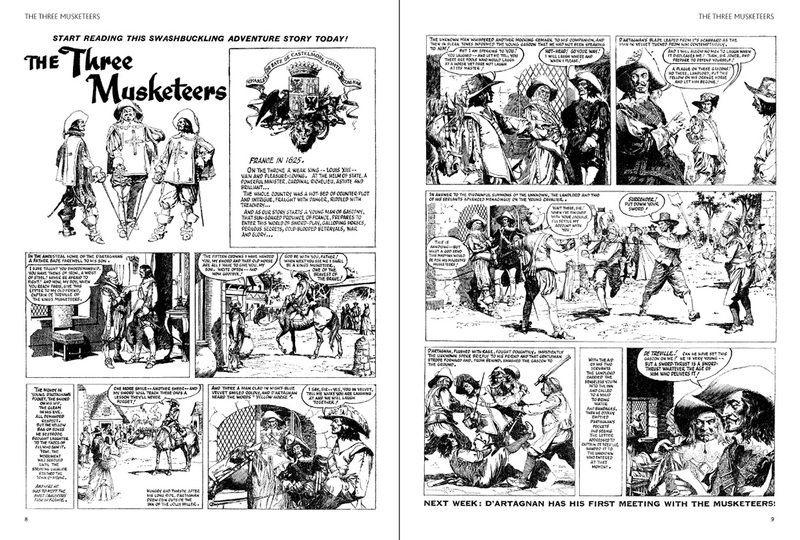 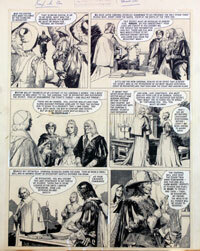 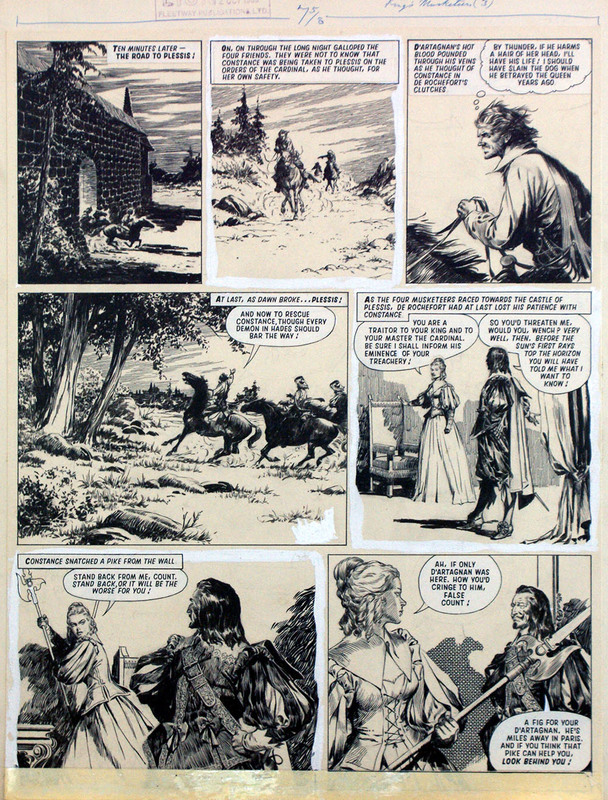 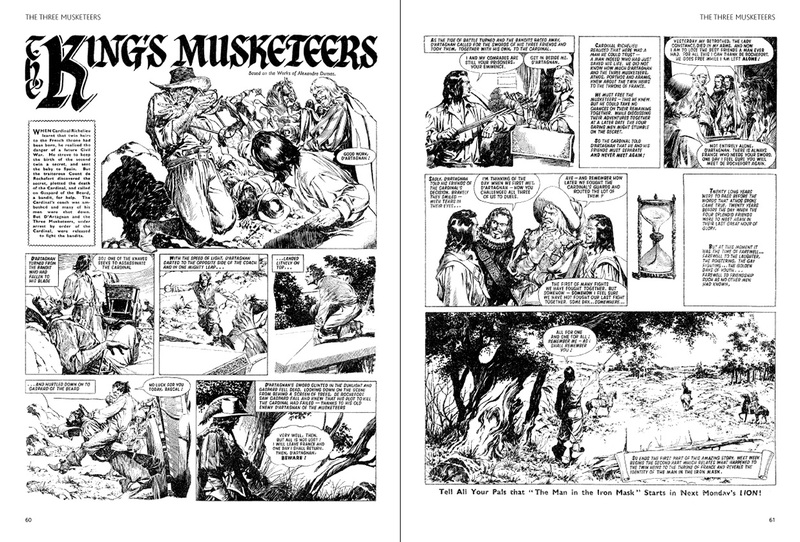 His artistic skill is recognised internationally and his great artistry on The Three Musketeers, The Man in the Iron Mask, and The King's Musketeers (all included here) is regarded as some of the finest pen and ink work ever created for comic strips.